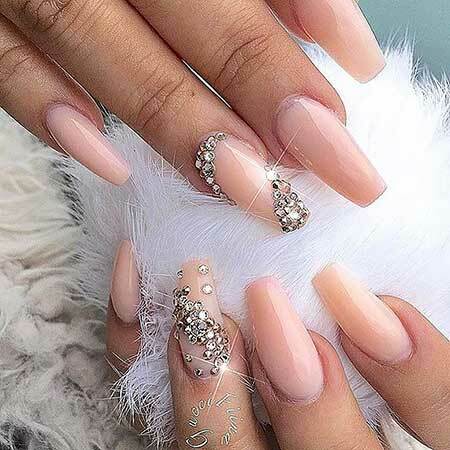 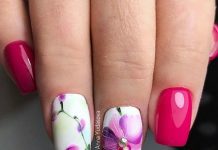 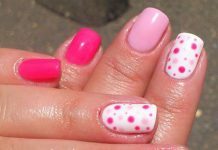 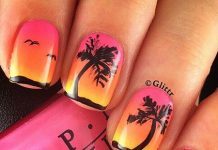 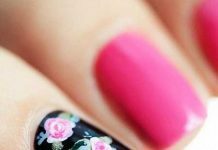 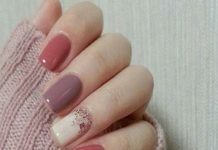 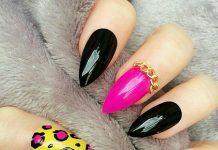 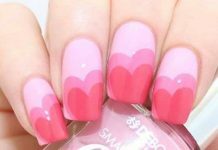 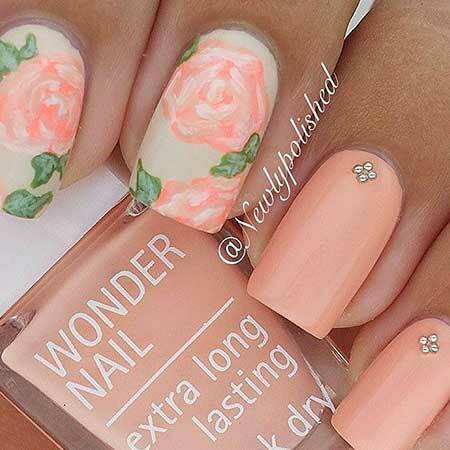 Pink is a great color for ladies, and this amazing color appearce unique designs on our finger nails… Matte, vivid, pale it doesn’t matter, all the tones of pink, feels us better and better. 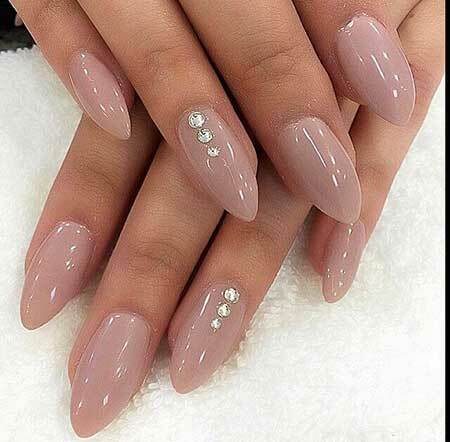 Especially matte nail polish really popular these days. 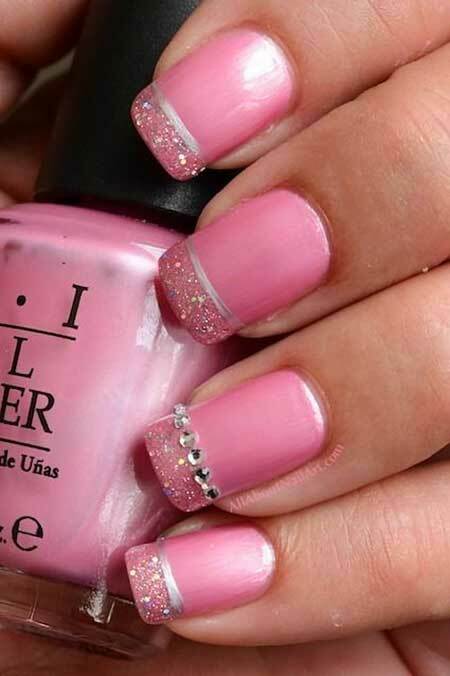 If you want to see newest designs about pink color, you are in the right place ladies! 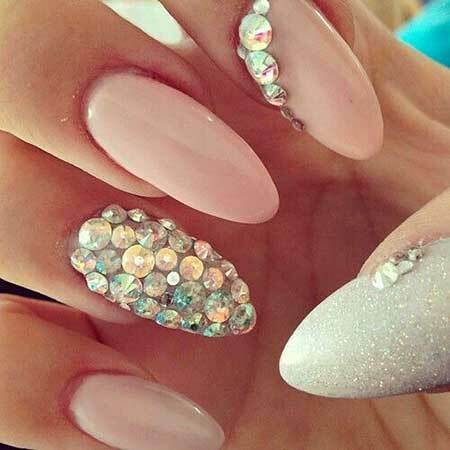 Diamonds are always be amazing for ladies, nobody can object to it. 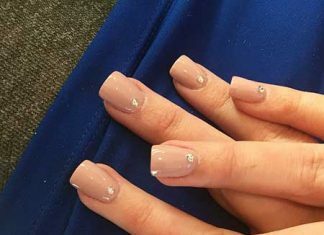 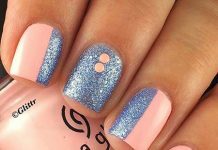 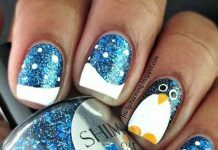 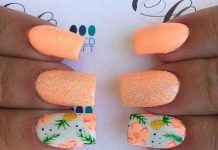 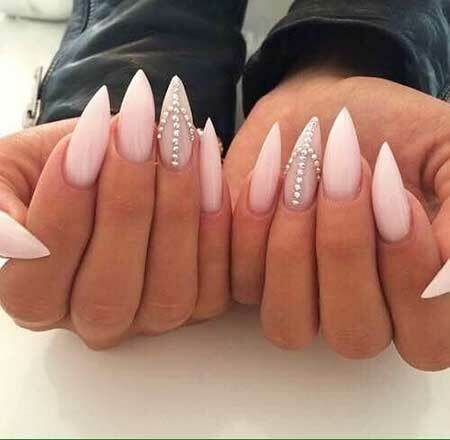 So, if you can’t afford a diamond, you can try to use them on your nails with amazing styles and glitters also rhinestones! 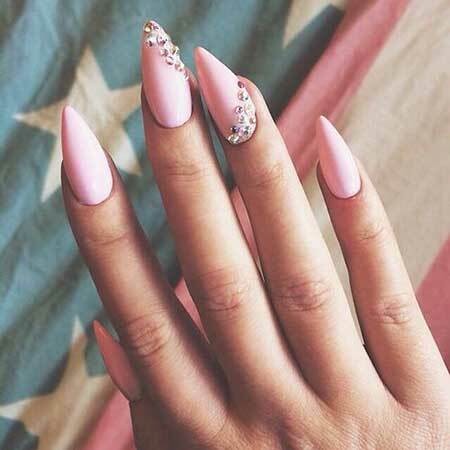 Pink is as like diamonds, women’s indispensable. 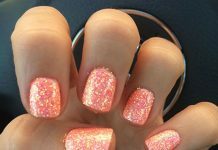 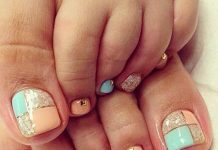 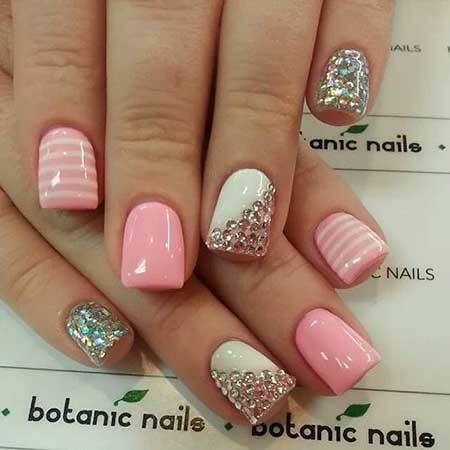 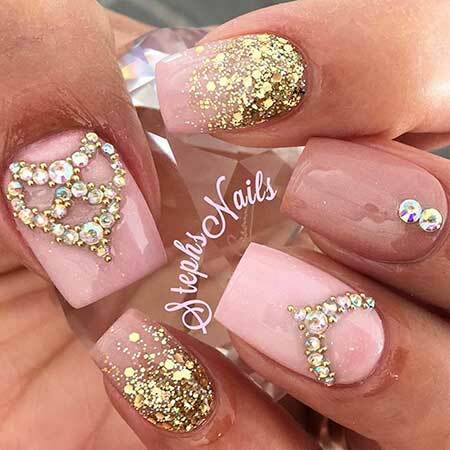 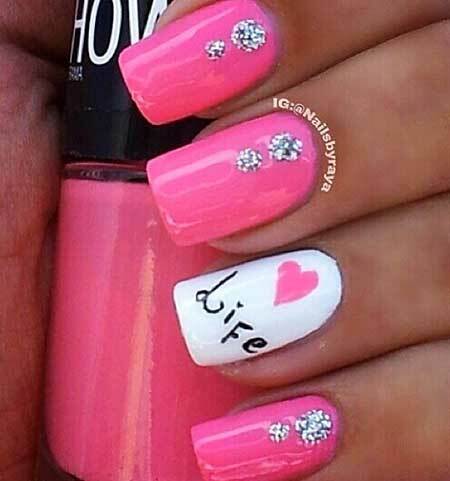 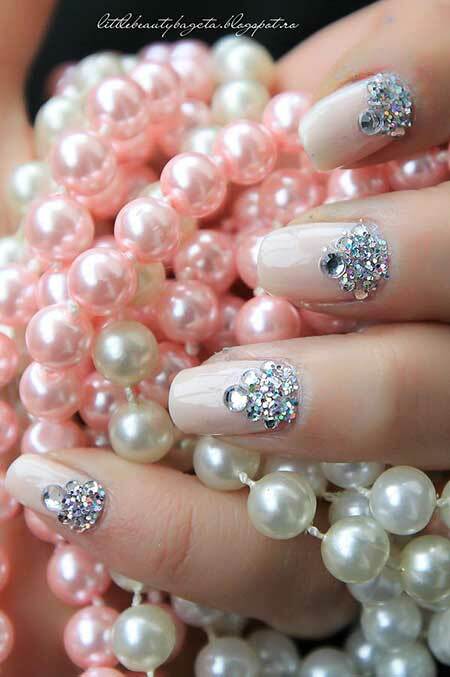 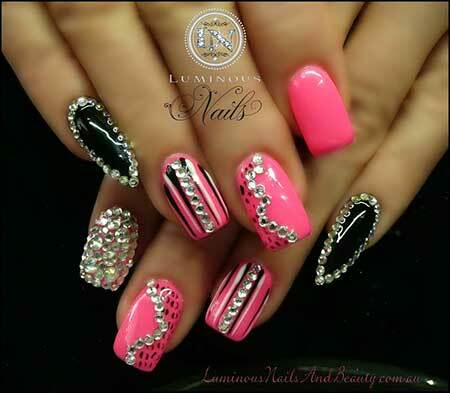 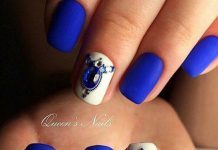 In this gallery, you will find amazing combinations with pink and diamonds nail designs. 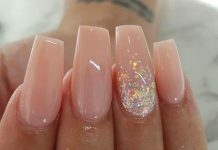 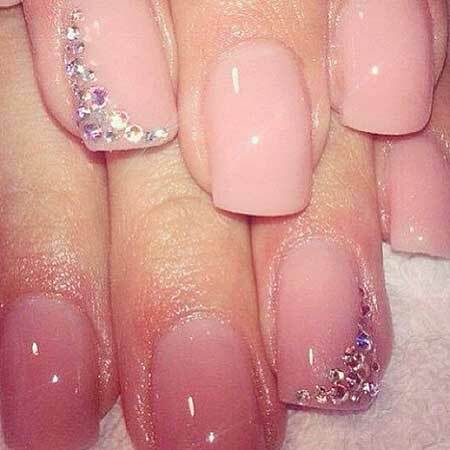 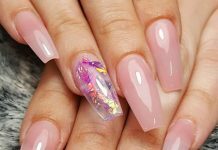 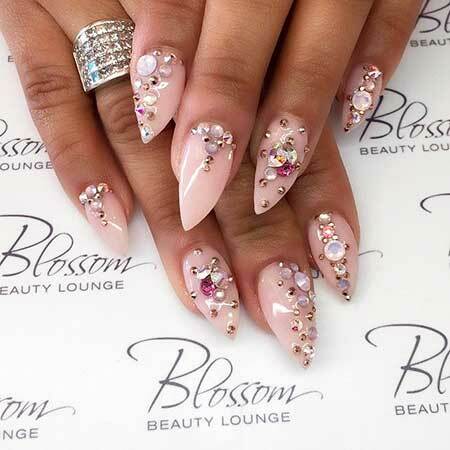 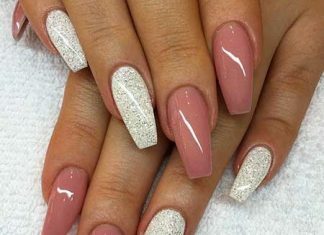 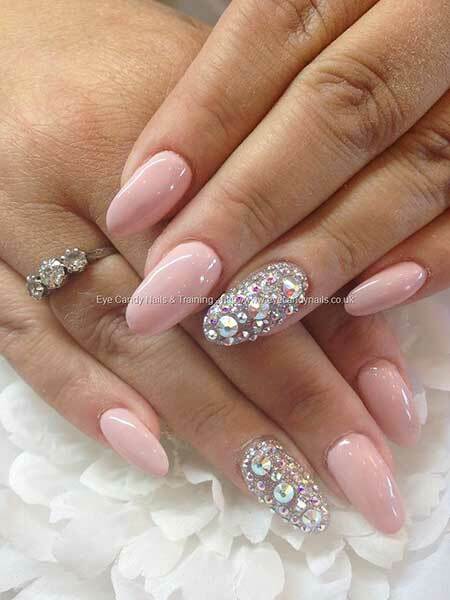 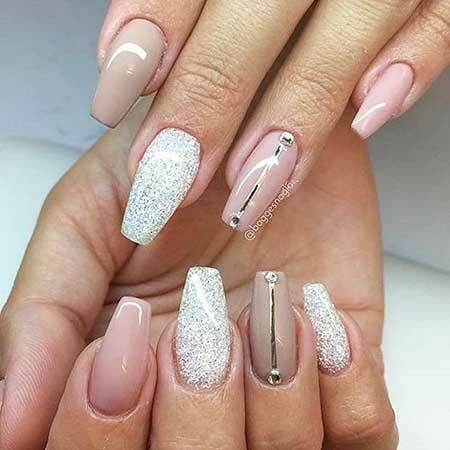 Very long coffin shape nails, soft pink colored and amazing shinny diamonds combo. 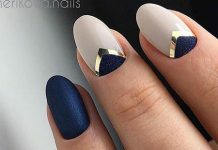 Looks really stylish and eye-catching. 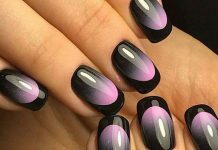 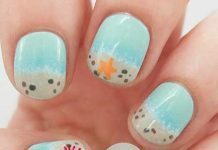 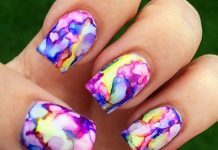 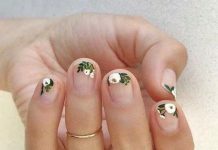 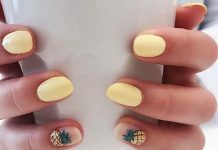 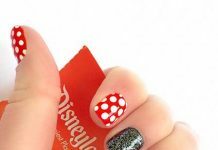 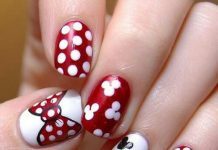 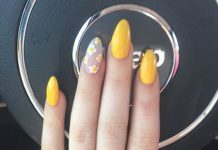 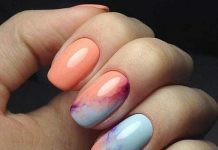 Acrylic is the best way for nail designs. 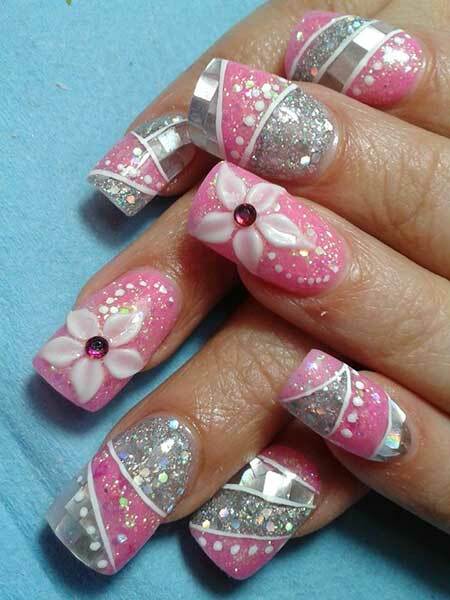 And this is a charming example for your style. 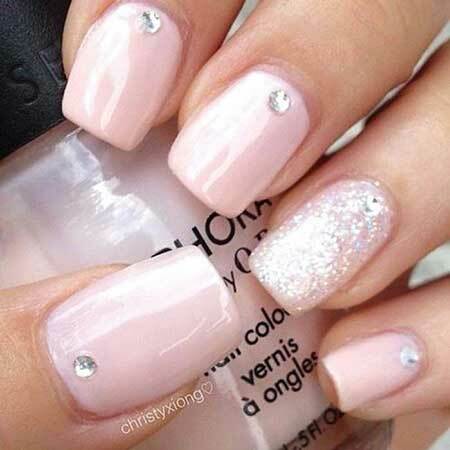 Cutie small diamonds and great color!